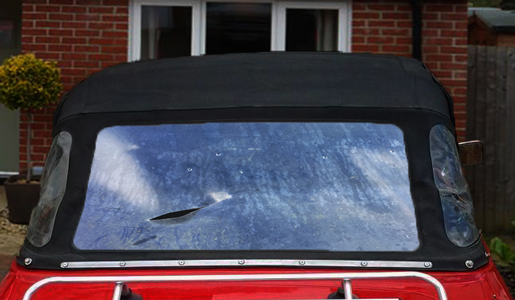 we offer an affordable easy DIY fix repair solution for your damaged car coupé window fold down hood. 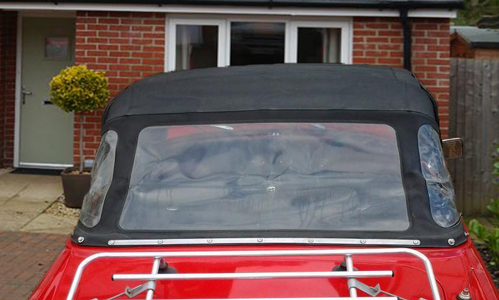 Our high quality affordable heavy duty convertible flexible crystal rear clear window plastic is flame retardant and UV stable. U.V. stabilised to stop yellowing. cabriolets soft tops and modern sports cars. above is a typical repaired screen. 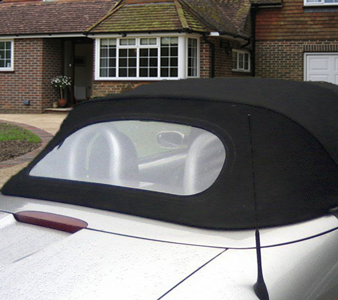 The clear flexible PVC hood coupé soft top window material is between 0.75mm and 1mm approx thick and very robust and has been tested in all hot and freezing extreme weather conditions. 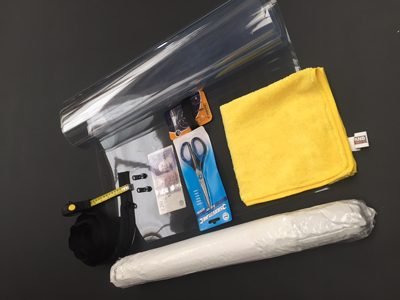 Manufactured for the auto body shops. is rot proof UV stabilized. 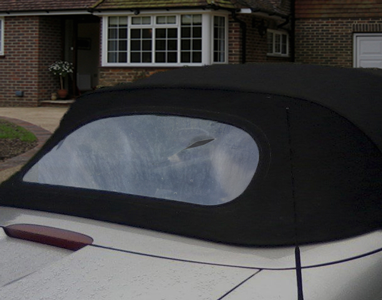 suitable for most make of classic car and Cabriolets soft tops and modern sports cars. fully tested in the classic car industry. Cabriolets soft tops modern and classic sports cars. 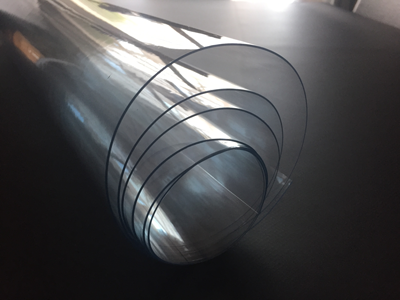 Our clear pvc is fully tested in the classic car industry. suitable for most make of classic cars. cabriolets or soft tops and modern sports cars.